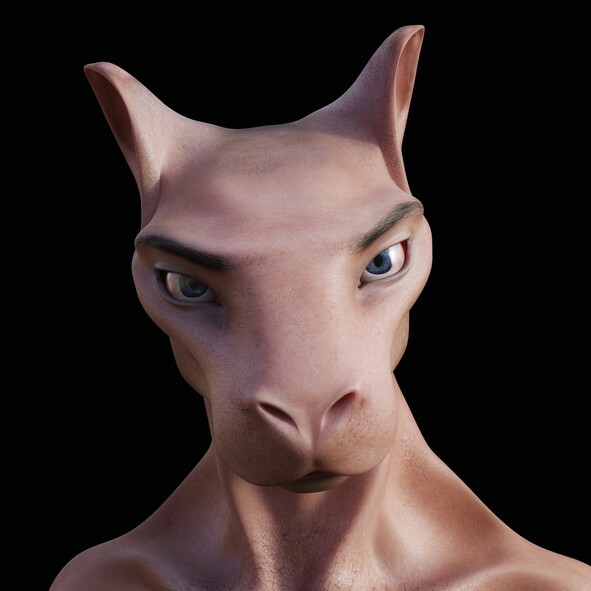 Morsaa Entities are creatures who appear as magnificent and intriguing animals from a thriving well-populated home. They are each unique in their personality characteristics, making it easy to fall in love with many of the Morsaa. They are personable and like to be actively involved in your life. They are exciting to spend time with as they nurture your spontaneous & adventurous side. They communicate openly and help you feel more connected to your supernatural gifts. You must give your Morsaa a nickname within 48 hours of arriving. They will be available at limited numbers at various times based upon their rarity. Living Entity Binding :: Custom Conjuration :: Astral Realm Soulmate Custom Conjuration Of Ancestor Spirit :: In The Family :: Companions Of Your Bloodline Messages From Beyond - What Do the Spirits Want to Tell You?